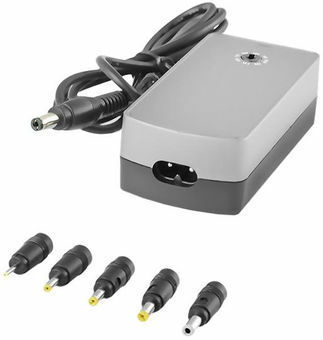 Modern, high-efficiency, Qoltec AC universal adapter for Laptop. You can enjoy it at home and at work, as a primary or backup power supply. short circuit and overheating, it is safe to use. so that it can be adapted to multiple devices. We invite you to familiarize yourself with the full range of our power supplies.